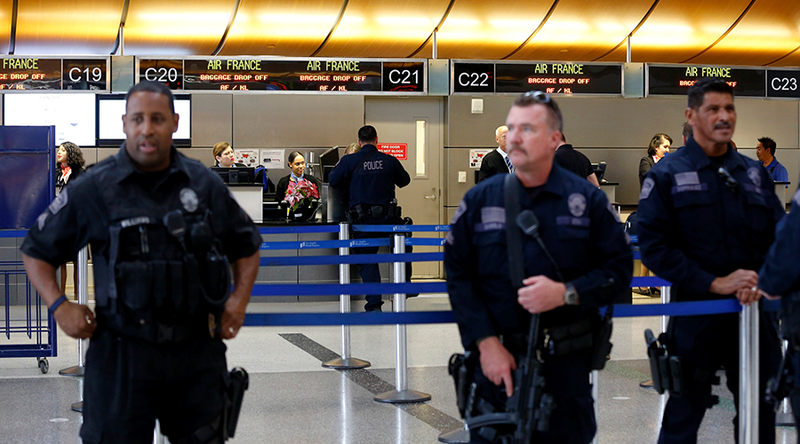 A bomb threat at Los Angeles International Airport (LAX) forced the temporary evacuation of Terminal 1 on Friday afternoon, local media reported citing police. Police said they received a “non-specific” threat just before 2:00 pm local time, prompting the evacuation, NBC Los Angeles reported. However, the FBI soon determined that the threat was "non-credible," according to local channel ABC 7.